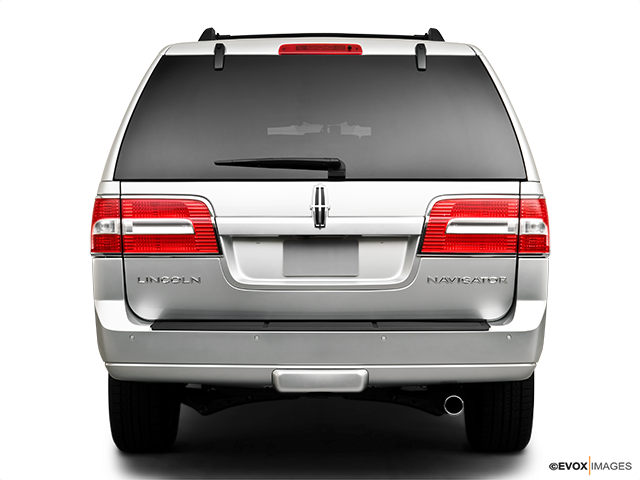 Lincoln Navigator L is the most powerful Lincoln ever and promises to change the way the brand is perceived. A large and exceedingly imposing full size luxury SUV, here’s what you need to know. The Lincoln Navigator L is among the most opulent, largest and most powerful SUV the brand has ever produced and its imposing physical presence is impossible to ignore. It delivers an amount of luxury that’s simply hard to believe, with tastefully applied exterior chrome bits and clean lines. The most obvious external feature is the large, but proportional front grille that boasts the larger star lighting up – a welcome shot of pizazz that’s meant to demonstrate the sheer level of attention to detail indicative of a car in the Navigator L’s class. Here’s what this car is all about. You’ll find a twin-turbocharged DOHC 3.5-litre V6 hiding under the hood of the Navigator L, making 450 horsepower at 5,000 rpm and 510 lb.-ft. of torque at 3,500 rpm. The powerhouse is paired with a 10-speed automatic transmission, fires with a mild rasp and works smoothly and in a refined way. 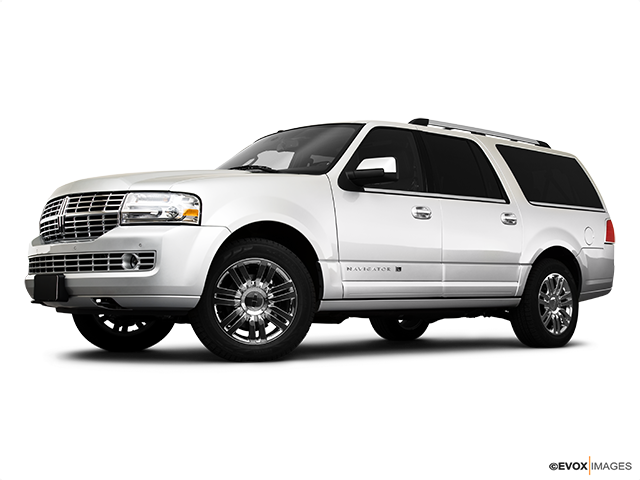 Built in a Ford/GM partnership, the Navigator L’s engine is a perfect match for the 10-speed automatic thanks to its strong bottom-end punch and a 5,900-rpm redline. The programming of the two is exquisite, and as a result the transmission always seems to be in the right gear at the right time with snappy and tight part-throttle gear changes. The engine also has a deep, pleasing growl that manages to make its presence known inside the cockpit quite well, thanks to Lincoln piping it in through the speakers. Adorned with tons of perforated leather and chrome, the interior is very stylish and premium. There are knurled knobs, brightwork, piano-black trim and wood present in the huge front and rear consoles, with literally metres of faux suede covering the pillars and headliner. Even the engine-start, parking-brake and dash-mounted push-button shifter boast chrome trimmings. 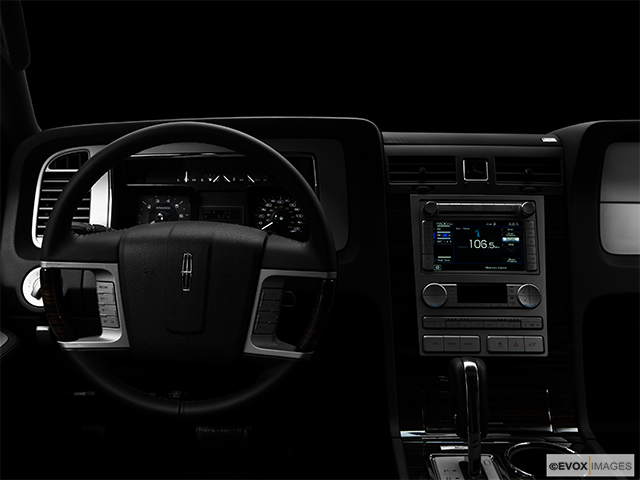 But the Navigator L’s interior isn’t just a matter of using top-notch materials to cover up parts borrowed from a Ford; even the wiper and Lincoln-specific turn-signal stalks are different, not to mention the gear selector, centre-console design and dashboard. Overall, every detail inside the SUV has been looked after with the utmost care and attention. 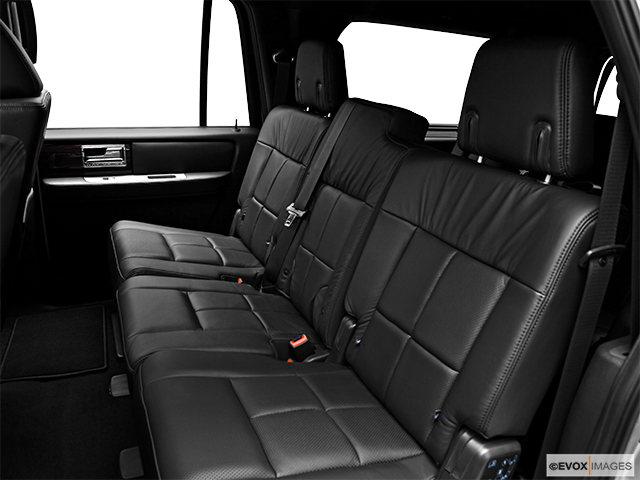 As you’d expect from a luxury SUV of the Navigator L’s caliber, it boasts specific gauges and infotainment arrangements. A 10-inch touchscreen atop the dashboard handles the navigation and infotainment duties, while a configurable 12-inch screen displays all the elegant instrumentation. From a 360-degree camera setup to onboard Wi-Fi and rear audio controls, the list of features seems endless but adequate for the segment. Add to that a huge panoramic sunroof, power-folding second and third rows, a heated steering wheel and illuminated, power-operating running boards and the mere scope of the equipment you can expect to receive in this SUV are staggering. 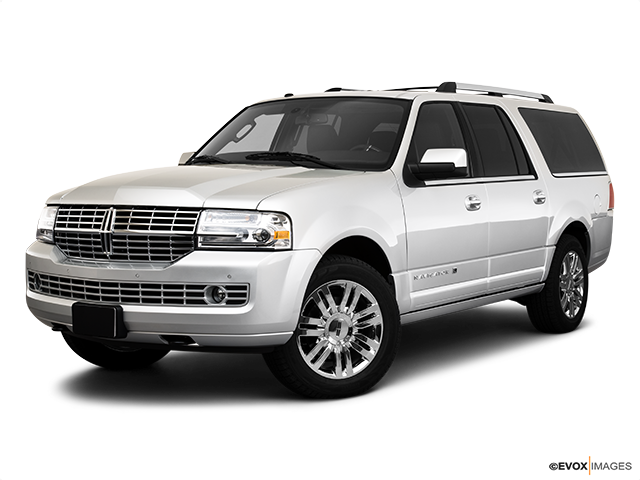 There is also a plethora of additional packages that include head-spinning add-ons, all of which are to be expected considering the segment the Navigator L is competing in. Redefining & Revolutionary Even though there is no arguing tastes, it can be said without a shadow of a doubt that the Lincoln Navigator L is a car that represents the next evolutionary step at the top of the American-full-size-SUV game. The Navigator L is a jaw-droppingly handsome and exquisite car, with an imposing physical presence and an equally heart-stopping list of premium equipment and luxury. Easily capable of taking on any challenger hailing from both Europe and Asia, this is one full size SUV every car maker would be wise to take more than seriously.